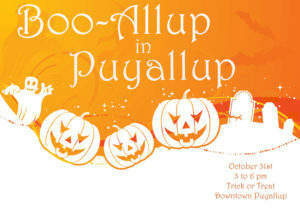 Halloween in Puyallup is just around the corner! Have you carved your pumpkins yet? Picked out the perfect Halloween costume? Tested your courage at a haunted house? Don’t worry; you still have a bit of time to make this the most memorable Halloween ever! This holiday is a festive and community-oriented time of year. From trick-or-treating to scary movies, Halloween is a fun time for all ages! 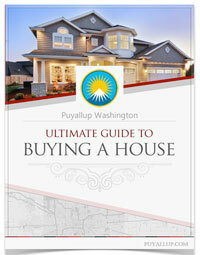 Check out what is happening below in the Puyallup community to put you in the Halloween spirit. Downtown businesses will be handing out candies and treats from 3–6 pm on October 31st. In addition to the Halloween festivities, the Rotary Stage in Pioneer Park will host some Halloween fun at the Cobweb Carnival. Is it Halloween without candy? Grab your pillowcase and fill it to the brim with delicious chocolate treats like m&ms, snickers, and all the other classics. Maybe you can swap candies to maximize your sweet-tooth satisfaction! Make sure to bring some flashlights on your evening out going door to door. End a fun night on a sugar high and then crash! If you and your family aren’t in a neighborhood where it’s easy going door-to-door for treats, you might want to visit Sunrise Village, Manorwood, or Novella neighborhoods. Right down the road in Summer is the Halloween Street of Treats. Come trick-or-treating in downtown Sumner from 5-7pm on October 31st. The Main Street will be partially closed so your little ones can have a fun and safe experience! 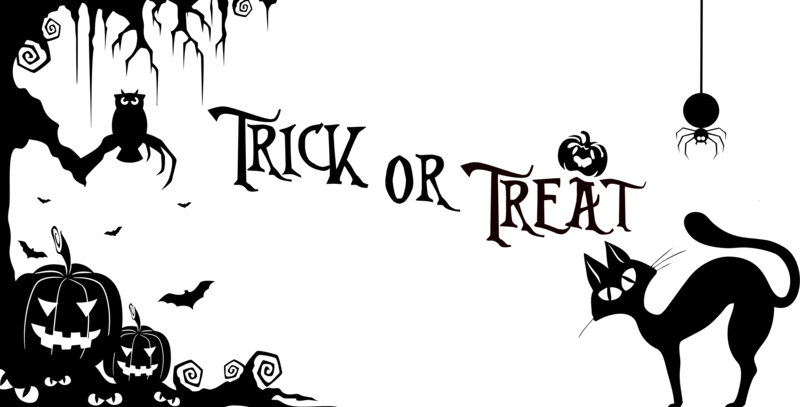 If you are past the trick-or-treating stage, scary movies are always a classic option for Halloween. Check out this article to get some ideas about what movie you want to keep you on the edge of your seat. And what is a movie viewing without some great Halloween treats? 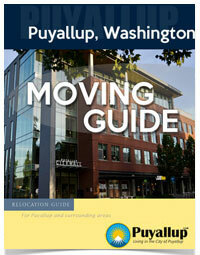 We hope this helps you with your Halloween planning, happy Halloween Puyallup!